Traditionally, at least to some, audiobooks are a rather unloved branch of book publishing—a necessary evil in selling books, but not really worth getting excited about. However, that may be about to change as audiobooks go through their own digital revolution that’s relegating the CD to the role of coaster. What does this growth look like? How can digital audiobooks compete in the age of virtual reality? Judging from the standing-room-only attendance in the room housing the audiobook program at London’s 155 Bishopsgate last Friday (December 2), these were questions to which many are listening out for answers. This year, she told the audience, audio downloads “were up 30 percent and 50 percent over last year. Just about 10 percent of UK adults have listened to an audiobook over the last twelve months to June 2016. “In 2015, the market for audiobooks was getting on for about 11 million units, 60 percent of which were downloads and over £90 million (US$113 million) of spending. I think these are in proportion to the larger USA market. “Three-quarters of those who listen to audiobooks buy them. In terms of who reads what, it turns out, audiobooks aren’t so revolutionary. “Humor is most popular among young men,” Henry said. “Science fiction and horror is most popular among middle-aged men, and older men revert to type and favor crime and thrillers. Younger women like popular fiction, whereas the middle-aged and older like crime and thrillers. “The top of the author charts,” according to Nielsen’s research, “has Agatha Christie and authors like Francis Durbridge [creator of The Saint] which I don’t expect you’d see in the physical book chart. [This] suggests that old classics sell really well” in audio formats. 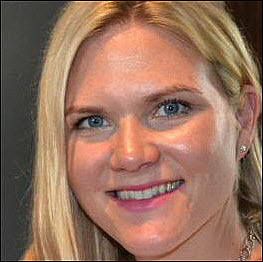 Further research into the market by Louisa Livingston, group insight and innovation development director at Hachette, suggested where more growth is likeliest to appear in the UK market. “While 15 percent of UK adults have listened to audio at some point,” Livingston said, “we believe that 57 percent are ‘potentials’ who have never listened but could be tipped over into trying it. “It’s a younger audience with a bias toward ABC1 males [consumers from one of the three higher social and economic groups] with a passion for books and reading as well as technology. This association with technology is a hangover with audiobooks that we as an industry need to think about. 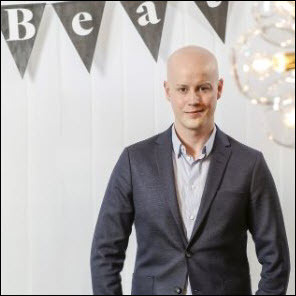 On hand to try to divine how to reach the 50 percent was Niclas Sandin, CEO of BookBeat, a digital subscription service operated by Sweden’s Bonnier. So far 90,000 users have tried BookBeat in Sweden and Finland. “We believe that we have learned from the first 90,000 users,” Sandin told the group. “Women are the biggest users, but the average age, at 35, is a little bit lower than overall in the industry. Our most common age is 27 years old. 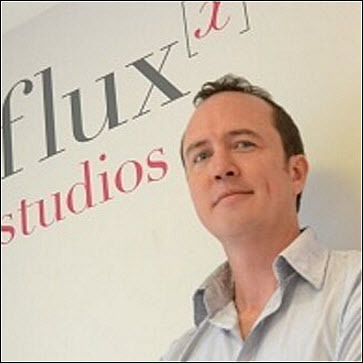 Paul Dawson, partner at digital branding company Fluxx, argued later in “After the download: The Next Innovation for Audio” that continued growth could come down to finding inspiration from serialized episodic content, as in the podcast Serial, or finding new markets in surprising places. 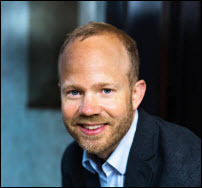 Dawson has been working with The Times and The Sunday Times, he said, to find new a market for audio content among elderly people who go on cruises. “One of the things that became very obvious,” he said, “is that they have money to burn, they have a lot of time on their hands, and they like the smell of smoke,” he says. For Michel LaFrance, founder and managing director of The Owl Field, audiobooks need to embrace new technology such as his company’s “3D audio.” The Owl Field won the third place BookTech award at FutureBook last year. “You are going to hear the term ‘immersion’ more and more in audiobooks,” LaFrance said, referring to a frequently used term in his company’s offer. “This is a new term which is about putting the user in the story and using sound design to make them feel that the story is surrounding them through effects like footsteps or the rustling of clothes. The more popular a technology like VR is with a younger audience, the more technology like this will become important. In something of a counter to LaFrance’s comments, Dawson warned that technology such as “3D audio” is very expensive and such experimentation can carry a hefty price, especially if it doesn’t work. Every revolution has its limits–or threatens to repeat history. 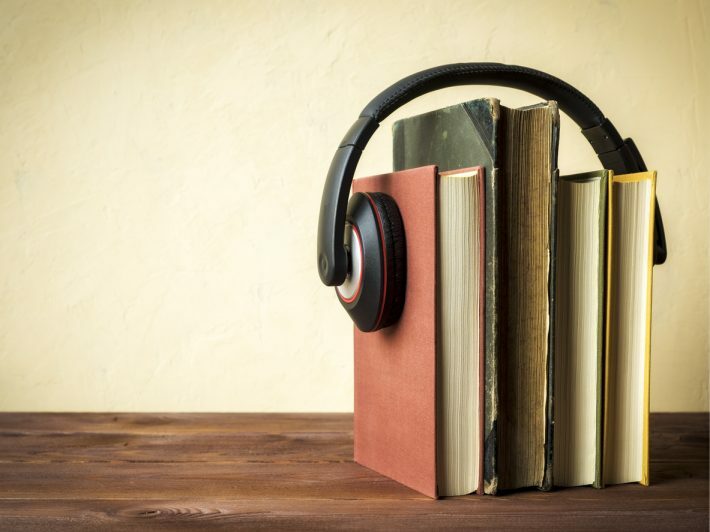 For author Matthew Rubery, these enhancements to audiobooks are reminiscent of the return to radio theater in the 1930s, which was essentially trying to answer the same questions. “At what point does it start to distract from the book?” he asked. 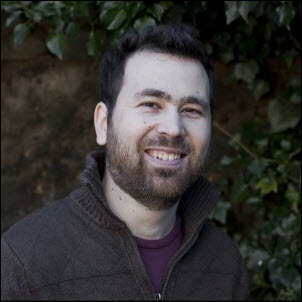 In this audio clip from FutureBook 2016’s Audiobook track, you can hear Dominic Gribben, senior editor for digital and audio at Hodder & Stought, and Joanna Surman, digital business director at HarperCollins, tell Alessandra Pineda what they think the biggest changes in listener behavior and audio will be in the next five years.